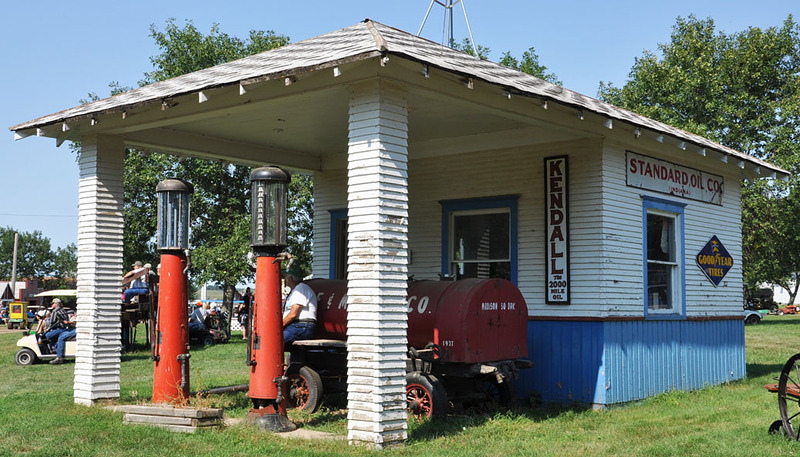 This former station in Madison is located at Prairie Village. 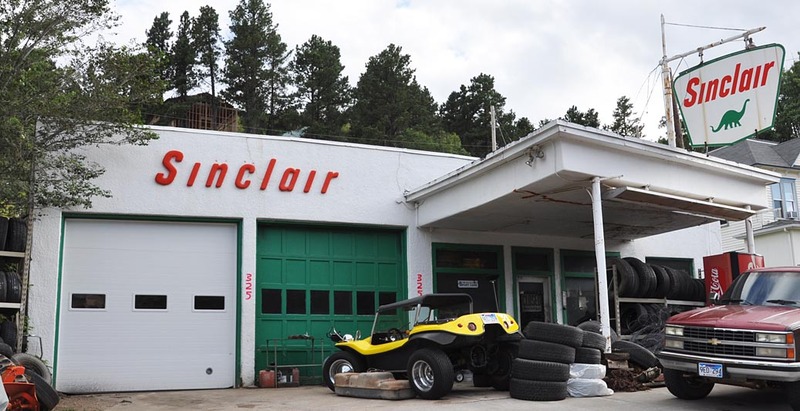 It was originally located in Iroquois, SD. For more, see this website. 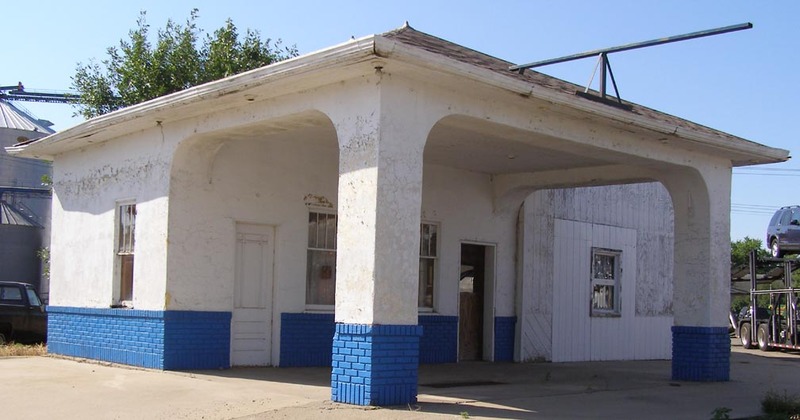 This former station appeared to be undergoing restoration when this photo was taken in 2012. However, it was gone by 2015.